Woodlands and Woodbine residents are actively engaged in their community and keeping them informed is our top-priority. 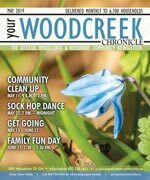 Your Woodcreek Chronicle is the official community newsletter, and covers community news and is published monthly to keep content current and relevant. Delivered to every household, apartment, and business, every resident is acquainted with the community’s most important information. The Woodcreek Community Association is extremely active and offers a variety of programs for all ages. A major community centre addition has just been completed and will become the hub of activities in the Community. Organizations operating in the area are Girl Guides, Scouts, a busy Woodcreek Seniors program and a very active Woodcreek Lions Club. There are many playing facilities including tennis courts, two paved skating rinks, basketball nets and several playing fields. In the City of Calgary’s 2012 municipal census, Woodlands had a population of 6,201 living in 2,397 dwellings, a 0% increase from its 2011 population of 6,201. With a land area of 2.8 km2 (1.1 sq mi), it had a population density of 2,210/km2 (5,740/sq mi) in 2012. 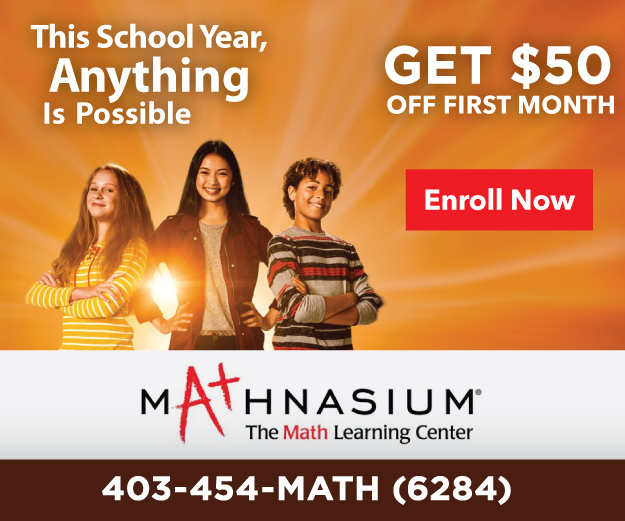 Residents in this community had a median household income of $71,234 in 2000, and there were 14.2% low income residents living in the neighborhood. As of 2000, 22.9% of the residents were immigrants. A proportion of 11.6% of the buildings were condominiums or apartments, and 24.9% of the housing was used for renting. For more detailed info visit the City of Calgary community profiles site.